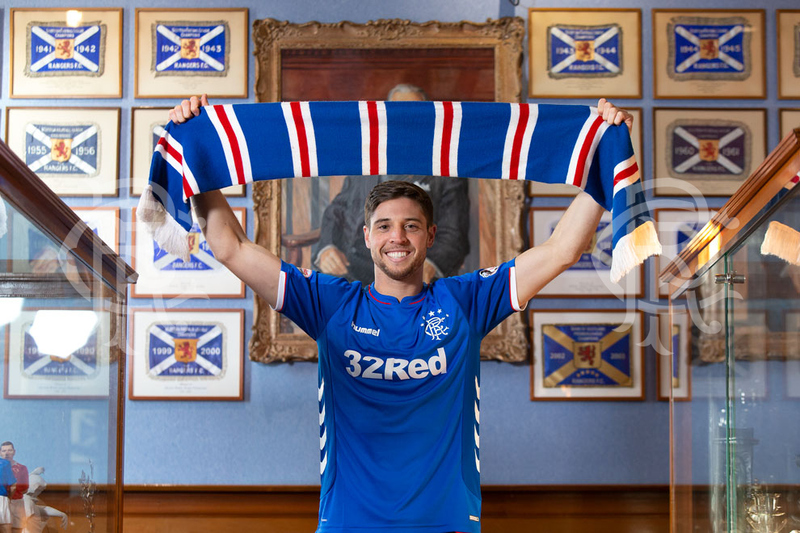 RANGERS are today delighted to confirm the signing of Matt Polster subject to international clearance. 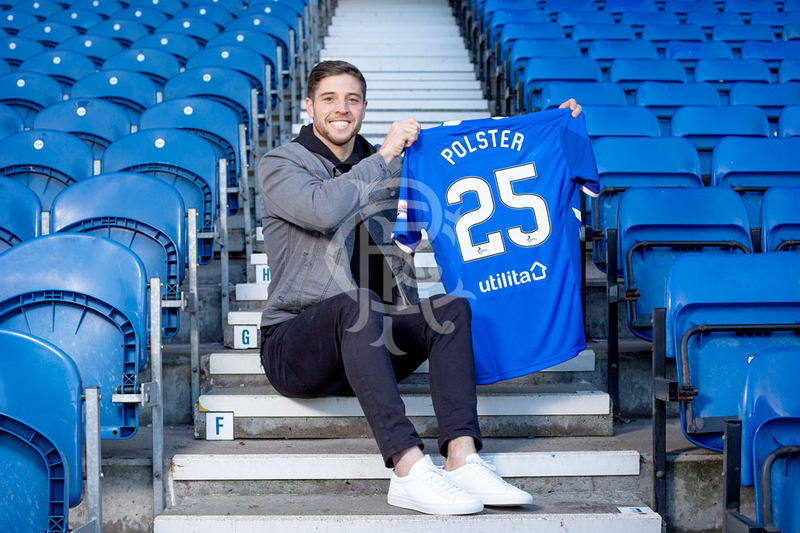 Polster joins the Club from MLS club Chicago Fire on a two-and-a-half year deal. 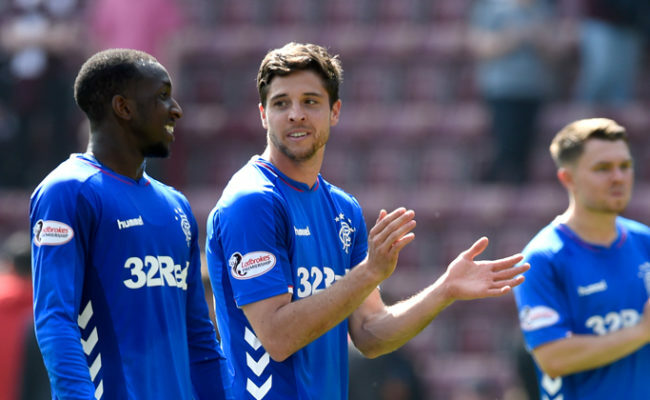 The 25 year old can play both at right-back and in midfield, and has been capped once for the United States national team. 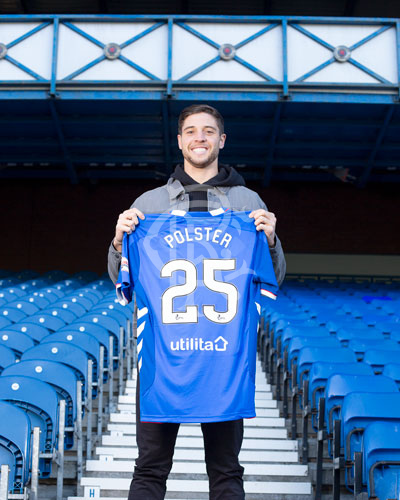 Born in Wisconsin, Polster grew up in Las Vegas and like many American players, he came through the scholarship system, studying at Southern Illinois University Edwardsville while playing for SIUE Cougars at the same time. 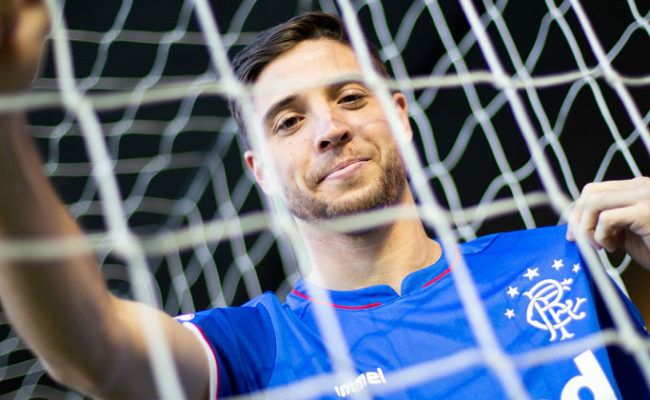 He was selected by Chicago Fire in the 2015 MLS SuperDraft, and in his time in the Windy City, he made 91 appearances and scored three goals. 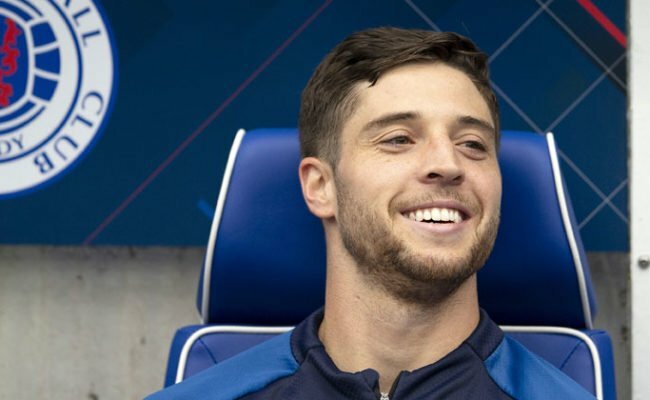 His performances there led to call-ups for the United States squad firstly in January 2017 and then again in January 2018, where he won his first cap in a friendly with Bosnia. 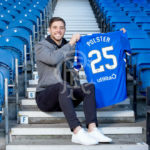 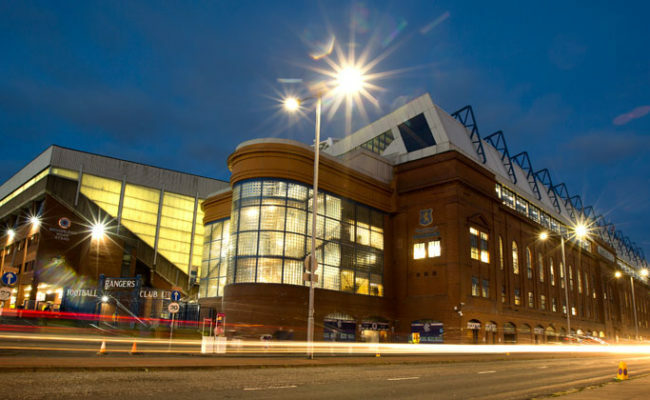 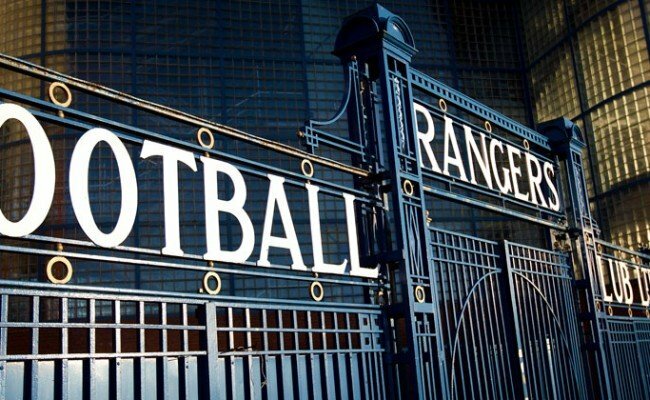 Polster joins a long list of Americans to have played for Rangers such as Claudio Reyna, DaMarcus Beasley, Maurice Edu and Carlos Bocanegra.